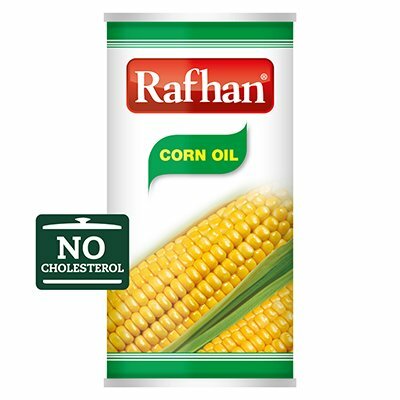 Rafhan Corn oil is high in polyunsaturated fats making it a healthy choice in all your dishes. It has good sensory qualities for use in salads or as a cooking oil. Refined Corn Oil with Vitamin A & Vitamin D.
Use less quantity in your dish than other cooking oil.